Loading... Loading... Loading... Loading... Loading... Loading Prices.. 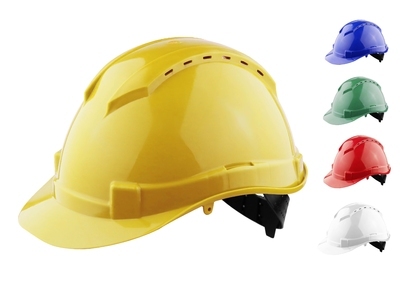 The Redback Apex is a vented hard hat helmet which enables firm fitting of safety visors and ear defenders, 6-point terylene harness with sweatband, ratchet adjustment. EN397.